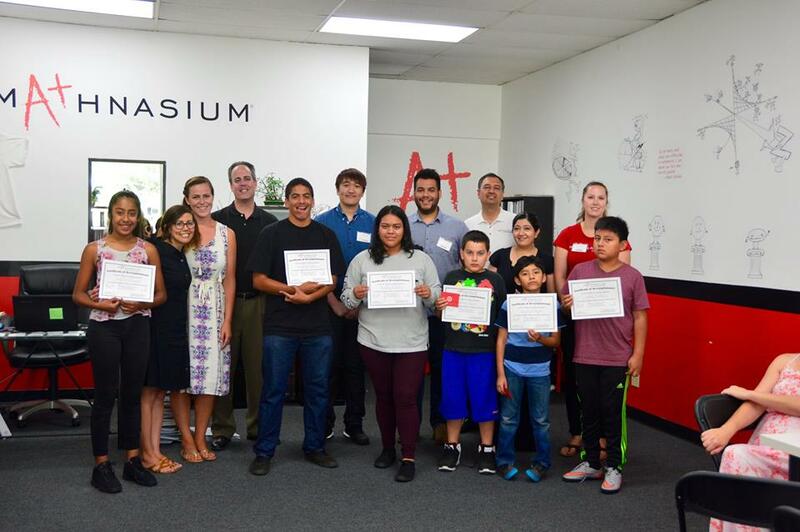 Mathnasium of Campbell-Los Gatos, CA owner Kobad Bugwadia gave the gift of knowledge this summer, partnering with non-profit Community United San Jose to give six scholarships to underprivileged youth in need of supplementary math help. Scholarship holders attended a five-week intensive summer math program at Mathnasium of Campbell-Los Gatos. The students and their families recently attended a graduation ceremony at the Center to celebrate their achievements. Campbell City Councilman Paul Resnikoff was on hand to present the students with certificates and gift cards as a reward for their diligence and hard work over the summer months. Read the full story here (via Campbell Express). Kudos to Kobad for his kindness and for demonstrating Mathnasium’s commitment to supporting the needs of community students! 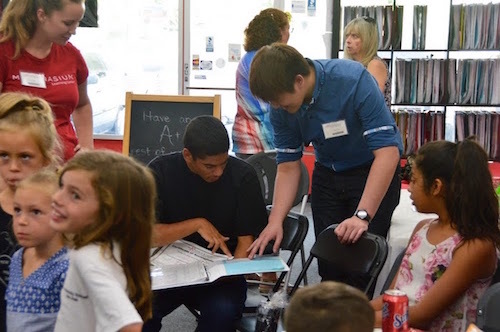 No user comments for " Mathnasium of Campbell-Los Gatos, CA Partners With Community United to Serve Underprivileged Youth "